After working at Concordia’s Quebec Public Interest Research Group for nine years, Jaggi Singh will be leaving his position as program director and working groups coordinator in the the coming weeks to pursue other goals. Independent from the university, QPIRG Concordia acts a social justice hub by supporting grassroot community and university activism through funding and collaboration. While Singh initially announced he would run against Justin Trudeau with the NDP in the Papineau riding in the next federal election, he later confirmed it was an April fools joke. Singh says he wants to pursue radical advocacy journalism moving forward, to combat the rise of the far-right. “Whatever it is, I’m sure he’s moving onto better things, or finding new endeavours or new ways of contributing to the world,” said Rana Salah, who worked on the board of QPIRG Concordia from 2016 to 2017. Singh currently runs a migrant-justice radio show once a month on CKUT called No One is Illegal, which he has been running since 2007, but said he’s open to working in any medium as long as it’s independent and appeals to a wide variety of people. “He was very involved in the Montreal human-rights community in general, not just reserved to [QPIRG Concordia],” said Salah, who worked with Singh over the years to organize the yearly pro-Palestinian Israeli Apartheid week. 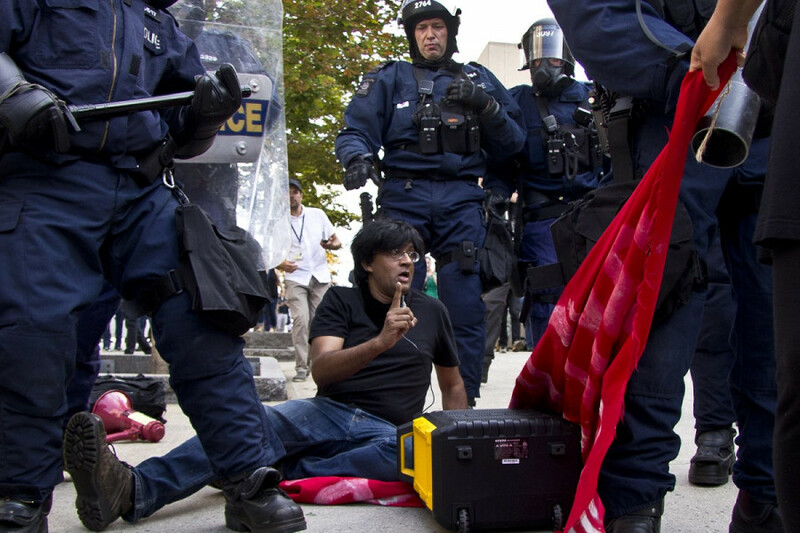 Singh has been organizing social justice movements in the Concordia community since 2001. 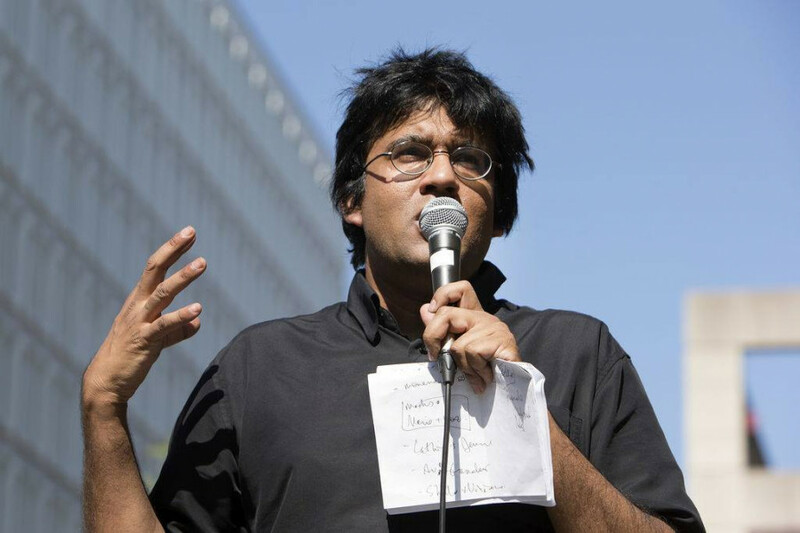 Despite being somewhat of a “Concordia Lifer” Singh hasn’t studied at the campus, but has always kept ties with the university, describing it as a laboratory for progressive politics. The ban actually resulted from his persistence in supporting students who were facing suspension as a result of the 2002 Netanyahu Riot, which unfolded after then-former Israeli Prime Minister Benjamin Netanyahu attempted to hold a talk on campus. QPIRG Concordia is working this year with almost 30 groups. Some focus on fighting police brutality and far-right politics, while others provide legal support and childcare. “We’re currently living in a neoliberal model of the university, most students have no recollection of what of a non-neoliberal university looks like, where education exists for its own sake,” Singh said. The current board of QPIRG Concordia declined to comment on Singh’s departure. The position of program director and working groups coordinator has been replaced, and a new hire will take on the position of programming and outreach, though it’s yet to be announced who has been chosen.